Christian Science Monitor Guantánamo: From detention center to peace park? Prensa Latina (Habana) Base de Guantánamo, escollo para normalización de nexos Cuba-EE.UU. We provide tours to Cuba for individuals and organizations from the United States with the goal of promoting people-to-people contact. 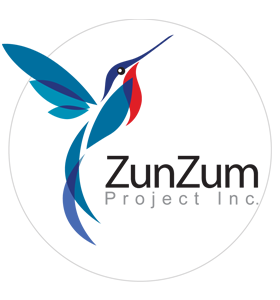 Cuba-L Direct is a non-profit research organization made up of academics, analysts, intellectuals, artists, professionals and people who are committed to collecting and making available information on Cuba. We do not make policy recommendations to the people of Cuba, nor do we support exerting external pressure on its people or government. It is up to the people in Cuba to determine what is best for them. Our commitment is to provide current, up-to-the-minute, information and analysis. We also seek to become the resource-of-record that would serve the needs of researchers, academics, journalists, policy makers, activists and the informed public. 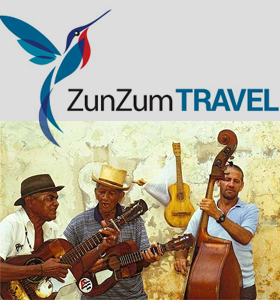 Zunzum Project [ZZP] , Inc. is a 501C3 non profit organization was formed to organize and conduct educational and cultural tours for U.S. residents to Cuba, to provide humanitarian relief to Cuban citizens. Zunzum Project also collects a massive text database composed of daily articles and documents in English or Spanish from numerous sources. © 2015 ZunZum Project. All Rights Reserved.